Mary Arnold Bagged a Lope and a Muley! Mary Arnold had a great couple of days hunting. 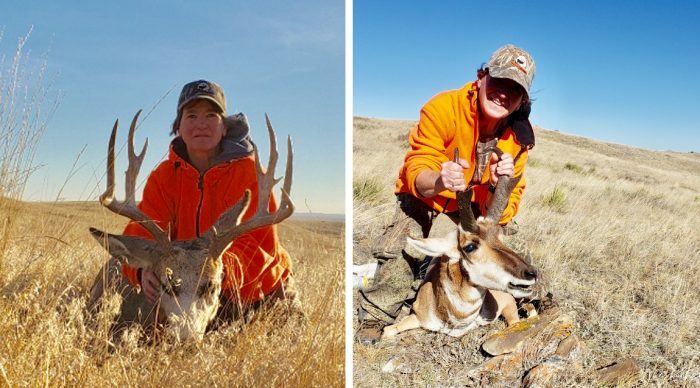 Last Friday, she shot her first antelope, and, on Saturday, she bagged a real nice mule deer north of Laurel!